Out of stock since Thursday, 8 March 2018. Due back soon. 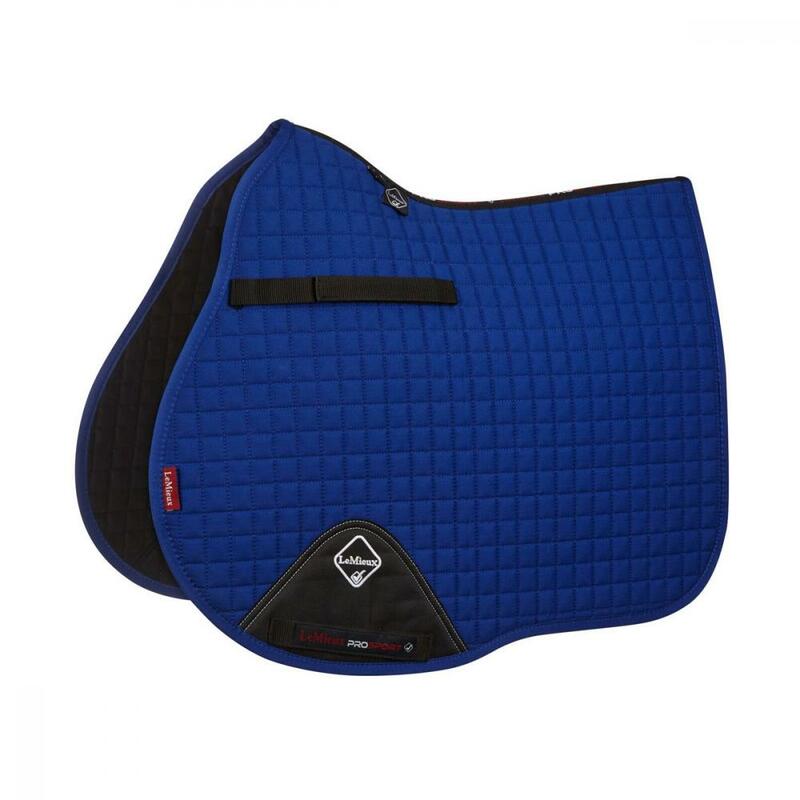 Great everyday squares for most general purpose saddles. High quality fabric structure retains shape & resist shrinkage. The inner lining is a non-slip waffle that breathes and manages heat & sweat. 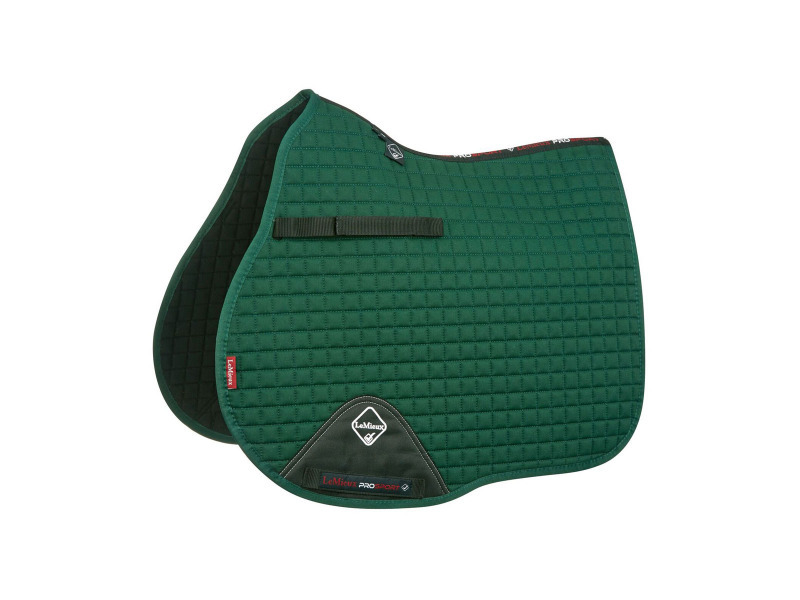 All have the familiar LeMieux swan neck and girth protection areas with lower locking loops. There are currently no questions for LeMieux ProSport GP/Jumping Square (Standard Strap) - be the first to ask one!